Episode five of F-Stop Collaborate and Listen - my podcast project where I interview other landscape photographers. In my fifth episode, I interviewed Mike Taylor. 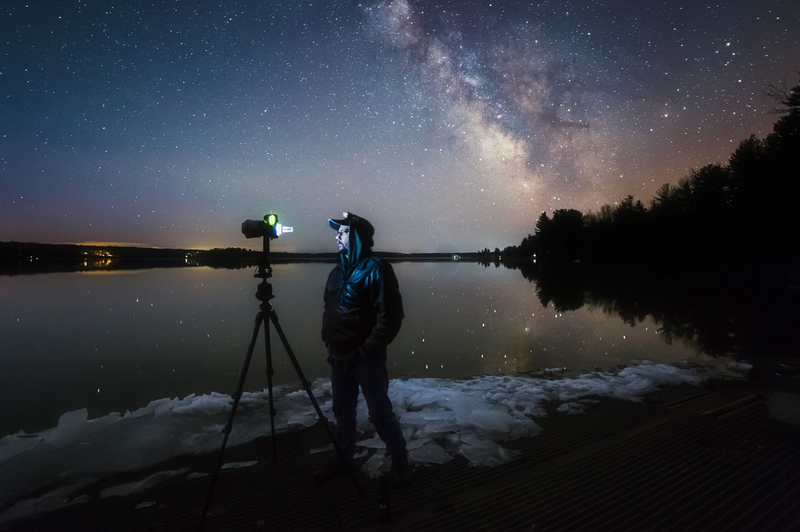 Mike is an astrophotographer based out of Maine. 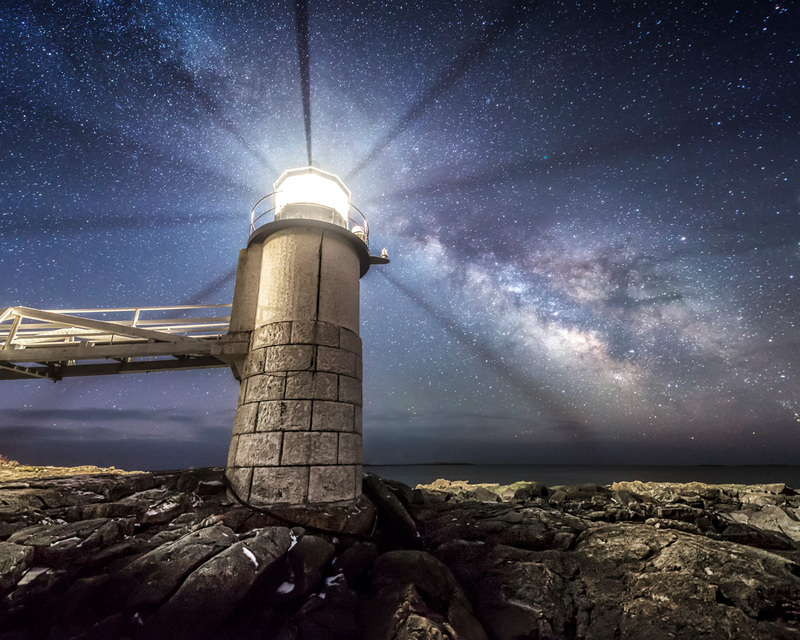 Mike and I talked about composites, honesty in photography, critiques, workshops, becoming a professional photographer, the science of lighthouses and photographing them at night, and the joy of photography.